Hosszu, 29, collected four gold medals in 200m butterfly, 100m, 200m and 400m medleys from The FINA short-course Hangzhou world championships in December. 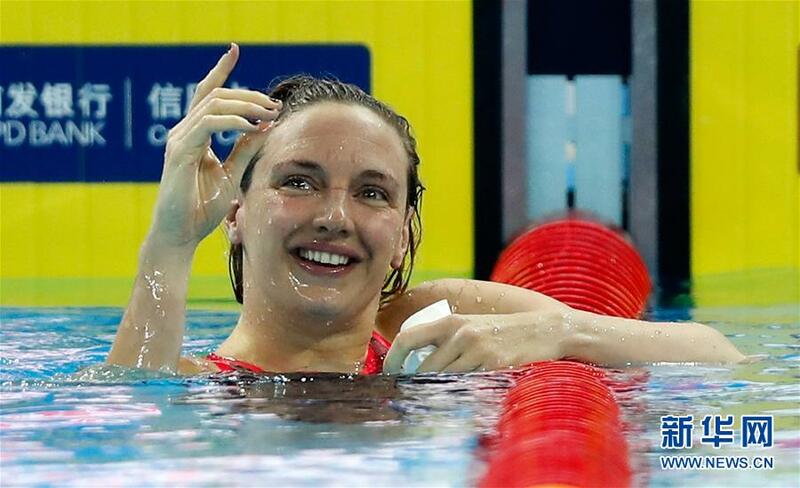 She was named FINA Female Swimmer of the Year for the fourth consecutive time. Following are the top 10 world athletes in 2018 as selected by Xinhua News Agency.